Just what is your cat thinking? 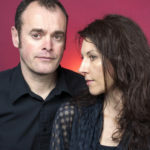 Catology presents a psychiatrist’s view of your moggy, a brilliant, unforgettable and twisted look at the many bizarre, ridiculous and instantly recognisable scenarios in which cat owners find their beloved pets every day. So next time your cat’s purring at you, you might want to pause and ask just what are they really thinking? 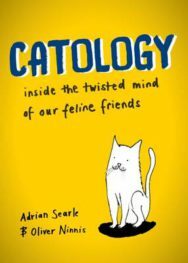 Catology by Adrian Searle, illustrated by Oliver Ninnis, is out now published by Freight Books priced £7.99.